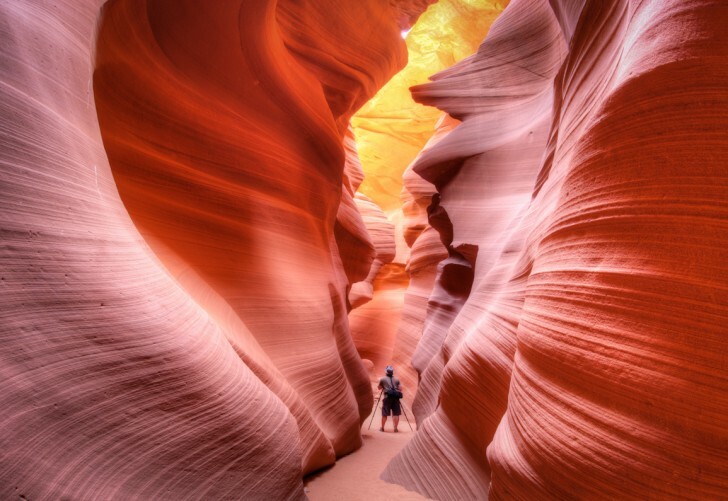 Antelope Canyon, Thor’s Well, Bear Lake, Lake McDonald, Skagit Valley Tulip Fields | 20 Amazingly Breathtaking Places You Should Visit in America! 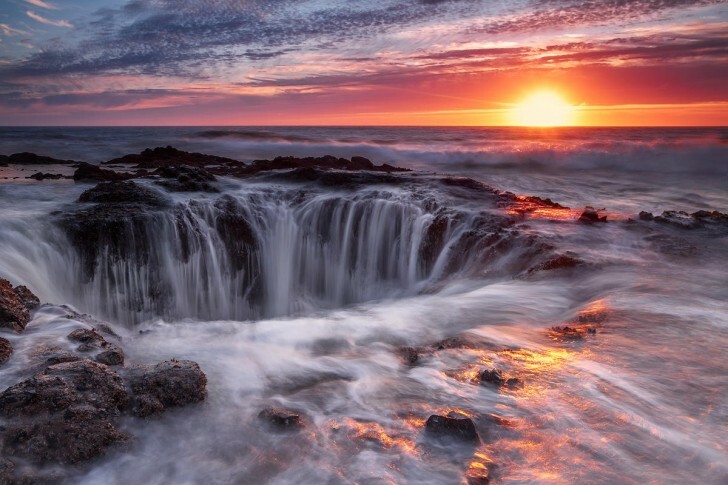 20 Amazingly Breathtaking Places You Should Visit in America! 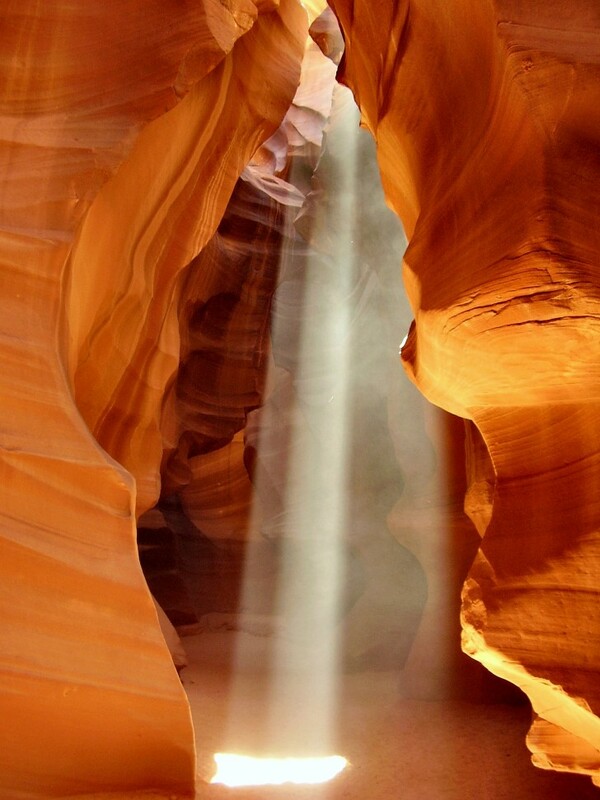 Antelope Canyon is located on Navajo land, Nevada. They say it is the most photographed place in Nevada! Willing to believe! 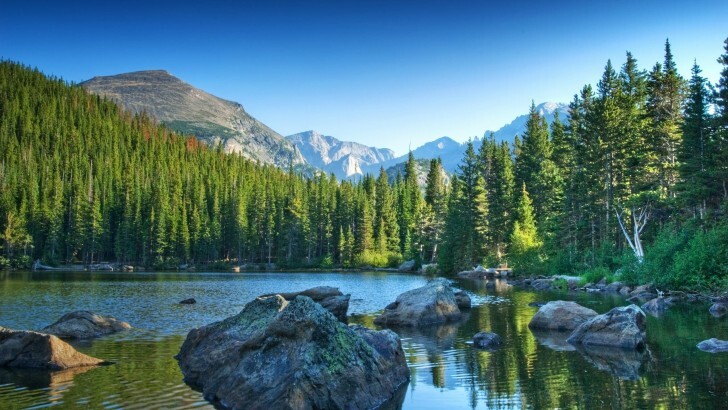 Great place for mountain lovers! 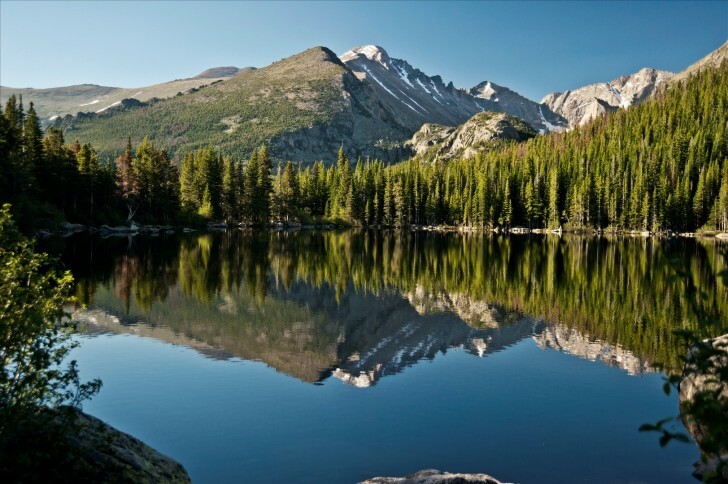 Amazing Bear Lake attracts with its calmness and scenic view. 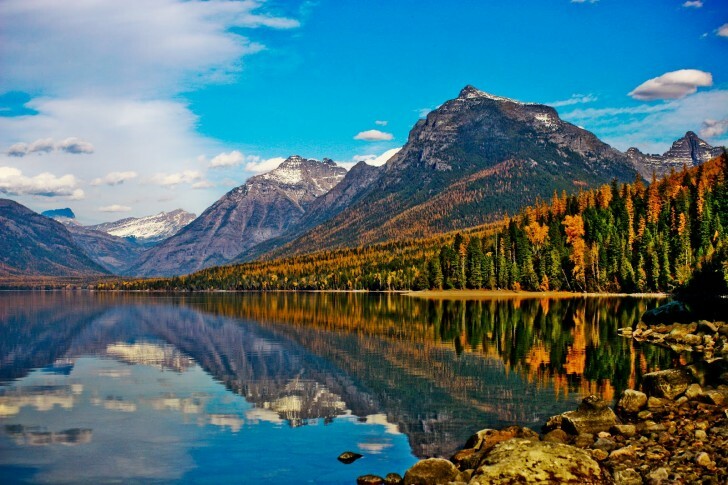 Lake McDonald is located in Glacier National Park. It's the largest lake there - around 10 miles long and 500 feet deep. 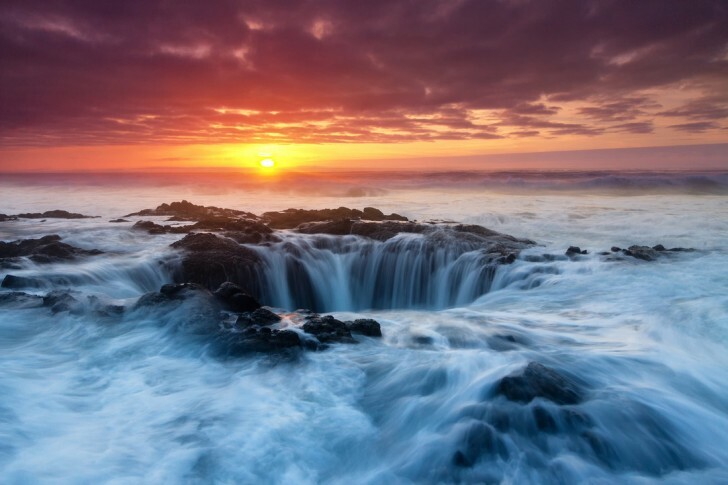 Truly breathtaking place! 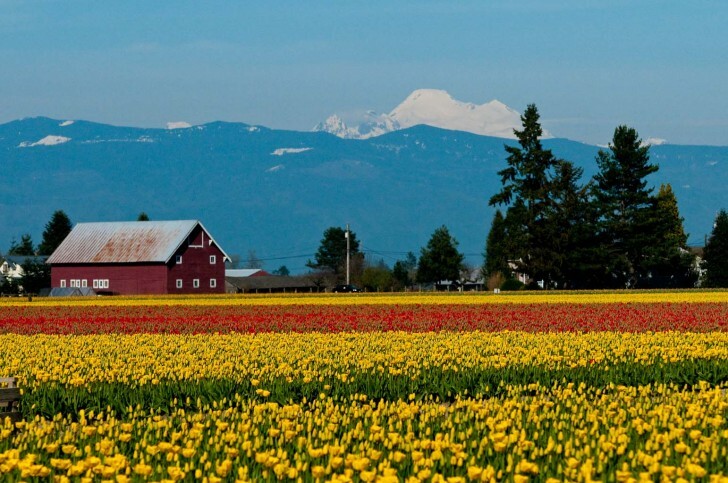 Skagit Valley Tulip Fields is an amazing place for flowers lovers! 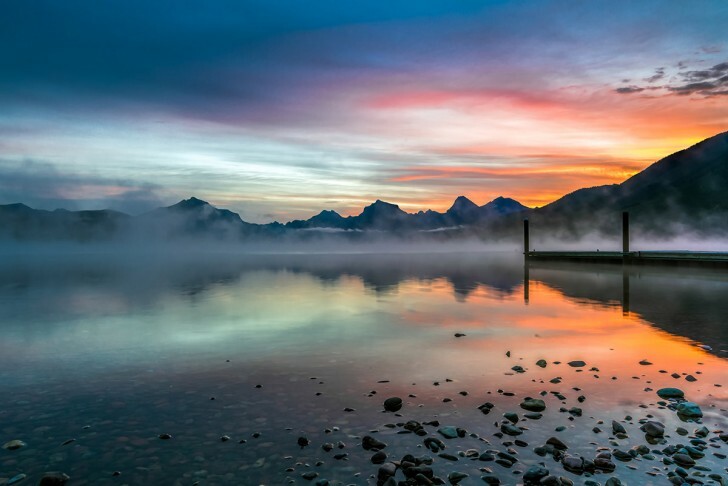 It's always colorful and stunning! 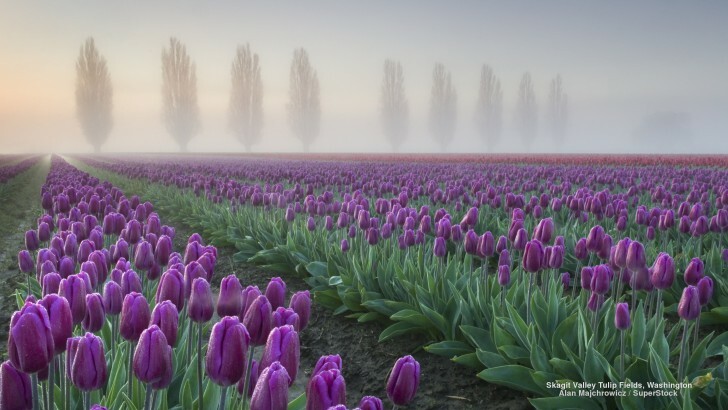 Every April it is a home to a Tulip Festival! Must see!